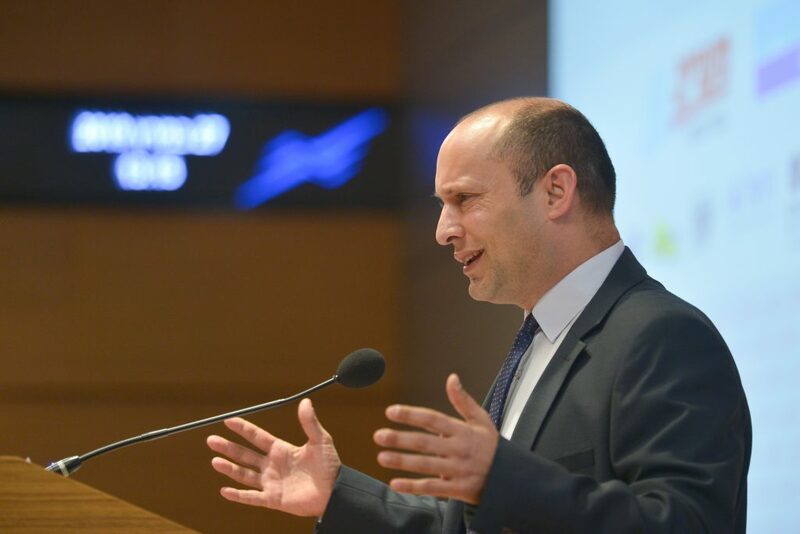 In what is likely to be his last action in office, outgoing Education Minister Naftali Bennett has secured approval for the establishment of a medical studies program at Ariel University. The Higher Education Authority has given a final green light to the program, and medical courses are likely to begin next fall, the University said. The final vote puts to rest the opposition of the Authority to the establishment of the program that had surfaced. In February, the Authority’s planning and budget committee had voted to rescind its authorization for the establishment of the program. That was after the Authority had previously voted in favor of the move, but retook the vote on the orders of the State Attorney’s Office, which claimed that one of the voting members who approved the department had a conflict of interest. The final approval is seen as a victory for Bennett, under whose aegis Ariel College was upgraded to a university, and who pushed for the establishment of the medical department to help alleviate the long-standing shortage of doctors in Israel. Bennett had sharply criticized the heads of other universities, who were opposed to the program. “Unfortunately the university heads act as a cartel, a closed group that gets NIS 10 billion a year and is used to setting the agenda, without interference,” Bennett said when the first vote was taken last July.